The TRON: Legacy Pinball is a game themed after Disney's 2010 blockbuster movie of the same name. 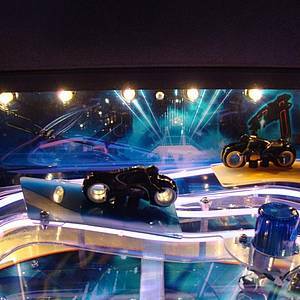 The game features an incredible 3D backglass that brings the film's characters and story to life. 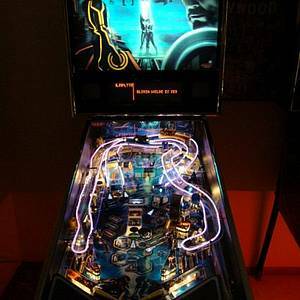 TRON: Legacy Pinball also features exciting sound bites from the film's main characters, as well music from the film's original score. 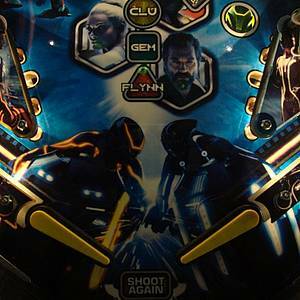 In TRON: Legacy Pinball, players battle as Sam Flynn on the Grid against Clu and Rinzler. 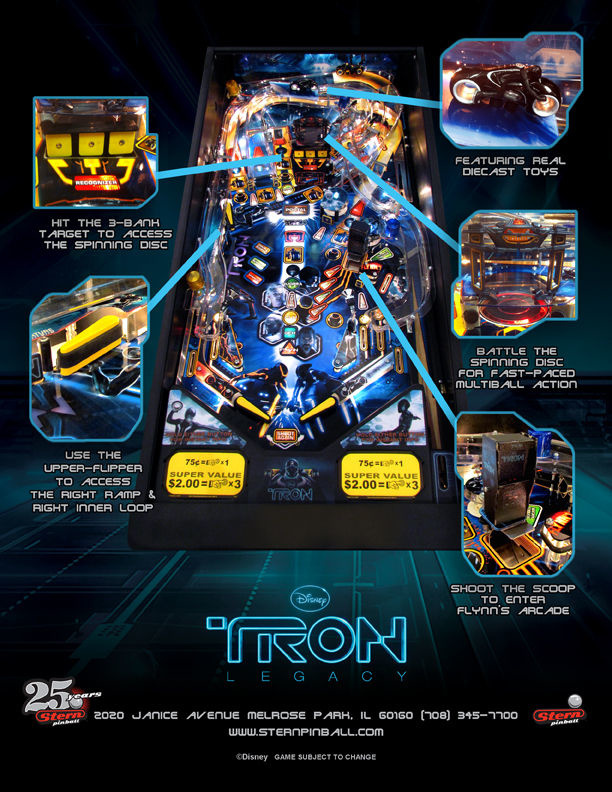 Players will enjoy multi-ball rounds themed around scenes from the film: ride the two ramps for Light Cycle battles on different levels of the Grid; defeat the motorized Recognizer target bank to expose Rinzler's spinning Identity Disc; or fire the ball from Rinzler's Disc to simulate a Disc War. 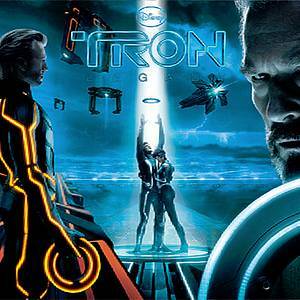 There are numerous play features for characters in the film, including Kevin Flynn, Gem, Zuse, Quorra and Clu. 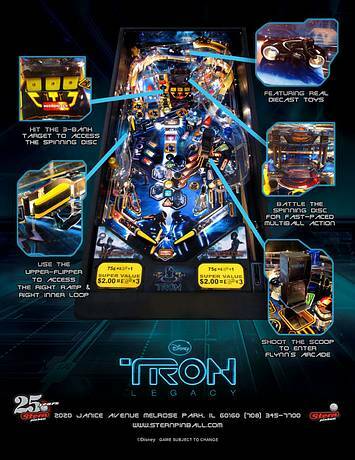 Beat all the features to escape the Grid through the Portal. 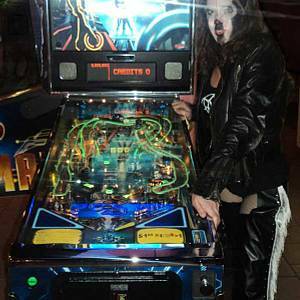 John Borg is the playfield designer and is known for creating recent hits. 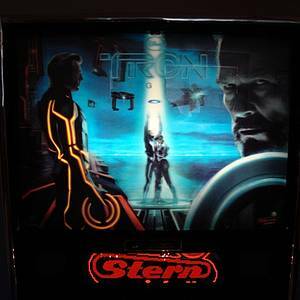 He is working side-by-side with the great design and engineering team at Stern Pinball. 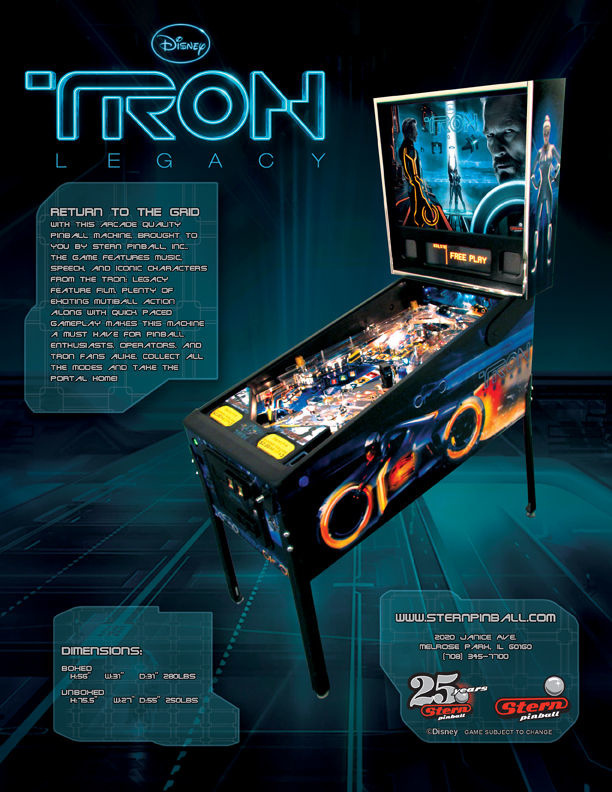 Pinball Hall of Fame artist John Youssi designed the art package and David Thiel engineered the sound. 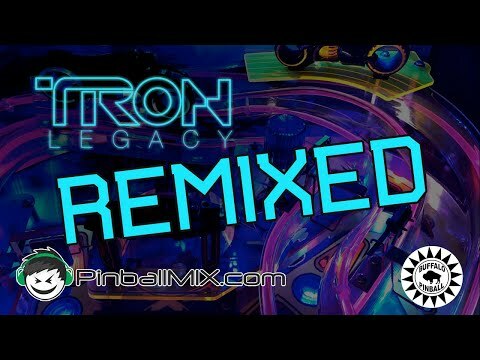 TRON: Legacy Pinball is also being released in a numbered Limited Edition version with more features and some supplemental game rules to support these features. 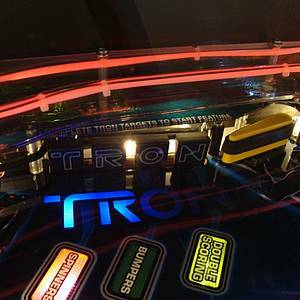 "Bum, Bah Bum Bum Buuum, TRON!" 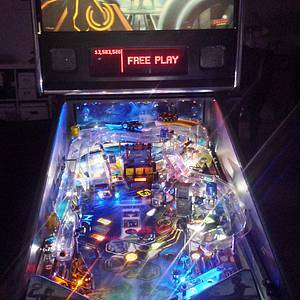 This game has received 567 approved Pinsider ratings and currently has a rating of 8.319 out of 10. 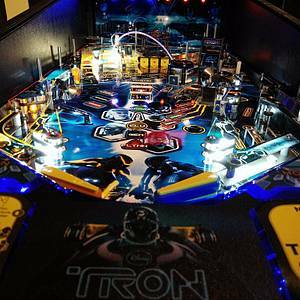 This game ranks 2nd in the game group "TRON: Legacy". 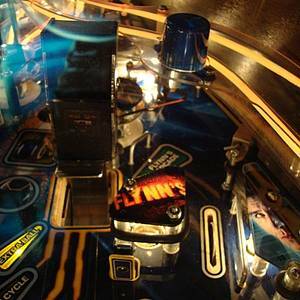 The group itself ranks #25 in the Pinside Pinball Top 100. There are 289 rating comments for this game. 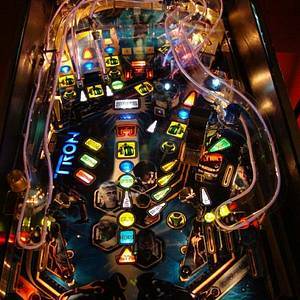 470 Pinsiders have this game on their wishlist. 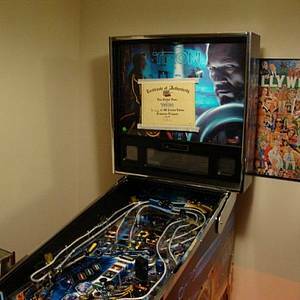 123 public locations known where you can play this machine.